This UltraLeisure 6 foot bench maintains quality while providing a more economical series. 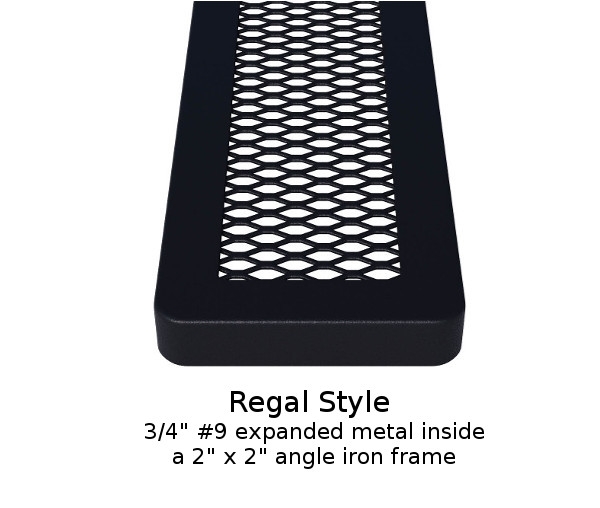 The durable plastic coated 3/4" expanded metal with rounded corners and galvanized 2 3/8" frame holds up to public use to look good for years. 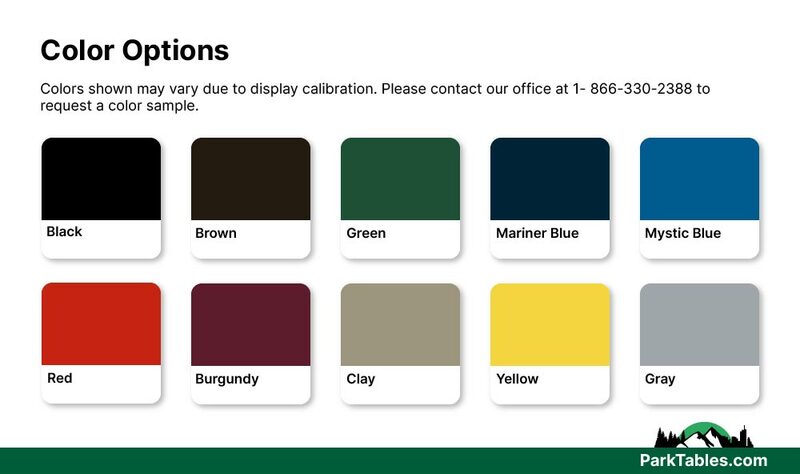 Choose from a great selection of colors to compliment public areas. Designed to be portable for convenience. 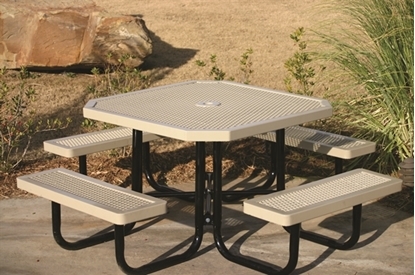 Outdoor furniture from Park Tables includes commercial grade thermoplastic benches, trash cans, and picnic tables. 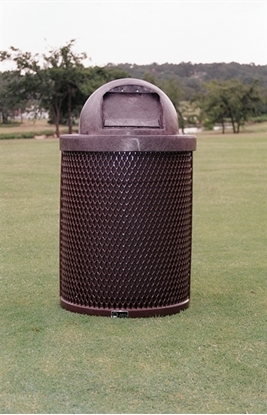 Call our friendly staff for a custom quote on our outdoor furniture!